In a climate where blockchain technology is constantly evolving and the digital economy takes the world by storm, a new very ambitious project emerges from Melbourne, Australia. Nauticus strives to establish itself as one of the market leaders by enhancing the cryptocurrency exchange eco-system and simplifying the global crypto / fiat payment process. Nauticus is a project with 6 clear stages to implement over the next 5 years. 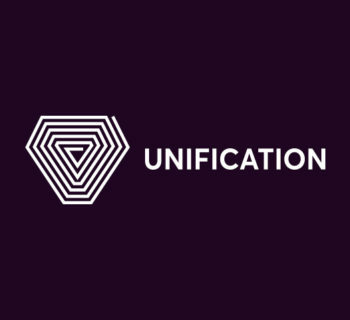 Their clearly defined milestones in their roadmap demonstrate a clear goal to become a leading enterprise within the crypto space over the coming years. At its heart the Nauticus vision is to create ‘Better banking and eCommerce using blockchain technology.’ We ask the question: will they be able achieve their goals and most importantly, is the Nauticus ICO a worthy investment? In their first year Nauticus aims to provide a high speed, secure currency exchange with the goal of becoming a one stop shop for the consumer to trade a vast array of fiat and cryptocurrency options. A distinctive feature of the exchange is to enable users from all over the globe to pair their local currency against 100+ of the biggest cryptocurrencies. Nauticus will focus on high liquidity with low transaction fees. An impressive 7 fiat currencies pairing will be available on launch with a further 16 planned in total and then 300 cryptocurrencies. At the heart of their business is a clear goal to create a simplified interface designed with the average consumer in mind. Nauticus hopes to help simplify the trading process for new users by, “Making Bitcoin as easy as ordering a pizza”. The crypto and fiat exchange is targeted to launch in mid-2018 with one of their pilot features being a mobile app that utilises facial recognition and biometric data to enhance security. The app aims to make the payment processes easier for all users across the globe by simplifying sending money to friends or services through their easy, consumer friendly wallet. In 2019 Nauticus turns its attention to creating an environmentally friendly mining center, focusing on energy efficient equipment, renewable energy and promoting sustainable projects. The profits from the mine will be used to support subsequent expansion in the following years. 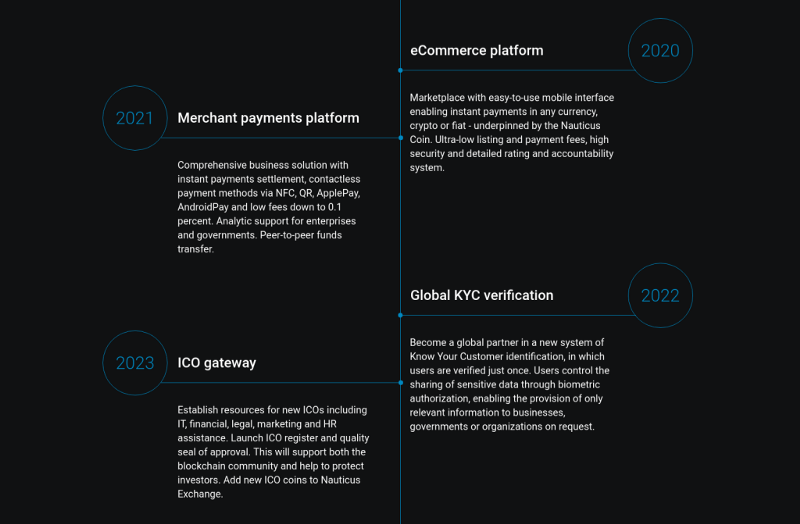 By 2020 Nauticus then plans to move into the eCommerce sector, simplifying payments by allowing the buyer to pay in a variety of different fiat and crypto options and very importantly ensuring transaction fees are incredibly low. By 2023 they will have established a Merchant payment platform, integrated with the big data industry, have a global KYC verification system and an ICO Gateway for new projects. The pioneering feature of the project when it is launched this summer will be the 6 Fiat currencies pairs active on the platform. Nauticus will be the first in the world to offer such a service. By providing these pairs and simplifying the usability process, Nauticus targets to ease the adoption for the average user. The hope is that by providing an easy to use entry into the digital payment world they will be able to encourage adoption and become a leader in growing the ecosystem of modern payment methods. 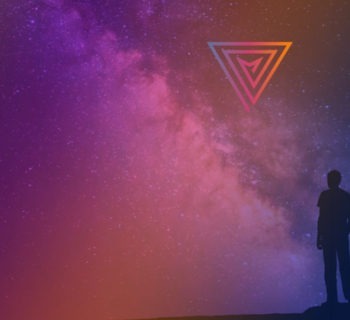 By summer 2019 the goal is to offer over 300 cryptocurrencies and an incredible 16 fiat currency options. This will thrust Nauticus into the limelight and highlights one of their clear unique selling points. 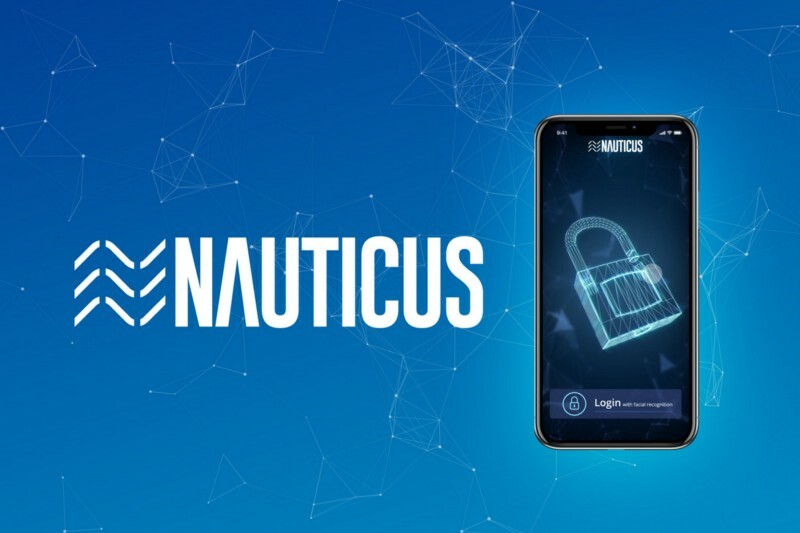 The mobile app is one of the core features of Nauticus, they have their target firmly set on creating a global society, supporting transactions no matter where you are in the world and what currency you hold. The target is to allow the user travel anywhere and be able to pay with whatever currency they have stored in the exchange. The software behind the mobile app will then convert and transact immediately into the required payment method. The target of this is to help encourage the world to unite into one big digital eco-system and remove boundaries prevalent in our current system. Nauticus aims to create a one stop shop for global payments that is quick, reliable and extremely versatile no matter where you are in the world. Unlike many other ICO projects in the current space the Nauticus token has a clear value and use case. Like Binance coins or Kucoin tokens, the Nauticus coin has a genuine use on their exchange platform. ICO investers will almost immediately be able to use their Nauticus coins once the cryptocurrency / fiat exchange is launched. Users will be encouraged to hold the tokens as a 50% discount is provided on trading fees if the Nauticus coin is held in a user’s wallet. At the time of writing the Nauticus ICO was in the final stage of its main sale. It has a very impressive 362,100 registered users, it has well surpassed its soft cap and is looking like it will hit the 2nd 16M milestone soon. The Nauticus team are active on social media promoting their project. Their telegram group has an above average user base exceeding 10,000, with a twitter following of a similar size. #Nauticus is currently being tweeted between 400–500 times a day and there is a general excitement surrounding the project within circles that are aware of its existence. Promotion from social media influencers and hype from YouTube reviewers has been relatively small compared with other popular ICOs active at the moment, but this shouldn’t detract from its pull in the community. Review sites such as WiserICO, ICOmarks and ICObench have reviewed the project very favourably and the project has excelled in a tough climate for ICOs (March-April 2018). The company was established by CEO Bryan Ng and COO Jonathan Chang. 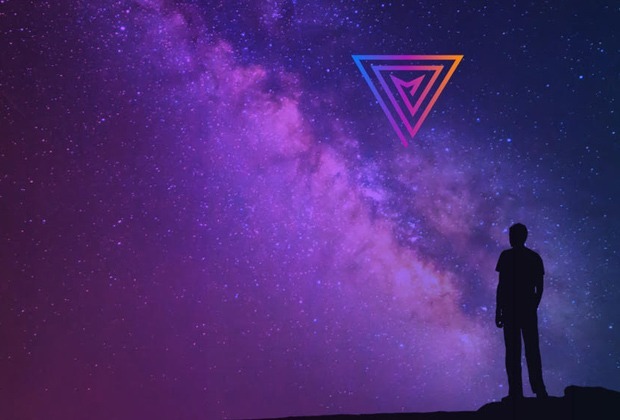 Whilst young, they have both setup previous successful businesses and have had experience with past blockchain projects. Further down the list, whilst the team is not all star, the team is large, experienced in the right fields and are very capable of delivering. Whilst the team has very good advisors, it is a shame to see these positioned ahead of the actual team on their site. Whilst advisors are somewhat important, it’s slightly disheartening seeing these pushed ahead of the actual team who will be driving the business forward. From watching an interview on Youtube, you can see the passion both founders have for the project. There is a clear air of transparency, both explain the project well and both seem eager and confident to establish their selves within the blockchian world. 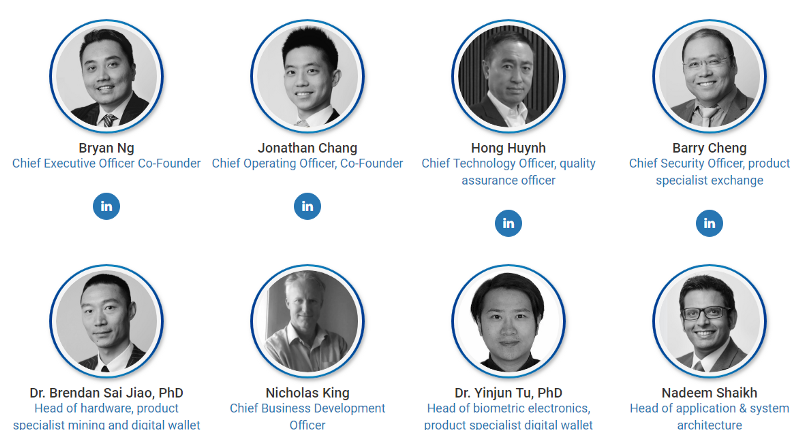 Respectably the Nauticus founders are also very ethically minded, pledging to use profits to bring improve living standards for those in developing countries, to protect the environment and to give away a possible 41% of the coins to charity. It is good to see that the project has clearly put some thought into their token metrics to benefit those investing at ICO stage. Private sales have a six month lock in feature to prevent bonus dumps and 90% of all tokens are in the hands of the general public. It is important for investors to be aware that the token sale has rewarded early investors in the form of bonuses and has been operating with a referral program. A 30% bonus existed for presale investors and an extra 5% for large investors. Giveaways in the form of a 100 free tokens were awarded for signing up, as well as 200 tokens for each referral. However, what is important to recognise is that any free tokens awarded from promotions will be untradeable for two years — a great way to protect early investors. Finally, although the project looks likely to sell out over the coming weeks, it is important to recognise that any unsold tokens will be burned at the end of the ICO. Nauticus is a project that has high a real desire to make progress evolving our global digital ecosystem. It has a bold 5 year plan that if they succeed with, will push Nauticus forward as one of the pioneers of innovation in the blockchain space. Its unique features give Nauticus the ability to separate itself from other platforms, however, it will clearly face a lot of competition from the well-established cryptocurrency exchanges dominating the market. In addition to this it will also come up against the likes of Ethos and Bread as user friendly universal mobile wallets / fiat gateways. As well as fighting competition against payment focused projects such as Crypterium, Metal, BitPay, Monaco and TenX to name but a few. With great ambition also comes risk. Nauticus will not only have to be determined to achieve all 6 goals outlined in their roadmap, it may also come up against challenges navigating around government loopholes when implementing certain areas of the project. Despite these issues Nauticus is a relatively low risk investment with the potential to grow over the next few years if adoption is achieved. If we compare the Nauticus coin to similar projects such as Binance, the potential is obvious. With the correct nurturing of their Australian based team and successful marketing / implementation, there is real opportunity for Nauticus to thrive as a pioneer in secure crypto banking, payments and eCommerce as both a short and long term investment. Despite some issues Nauticus is a relatively low risk investment with the potential to grow over the next few years if adoption is achieved. If we compare the Nauticus coin to similar projects such as Binance, the potential is obvious. With the correct nurturing of their Australian based team and successful marketing / implementation, there is real opportunity for Nauticus to thrive as a pioneer in secure crypto banking, payments and eCommerce as both a short and long term investment.